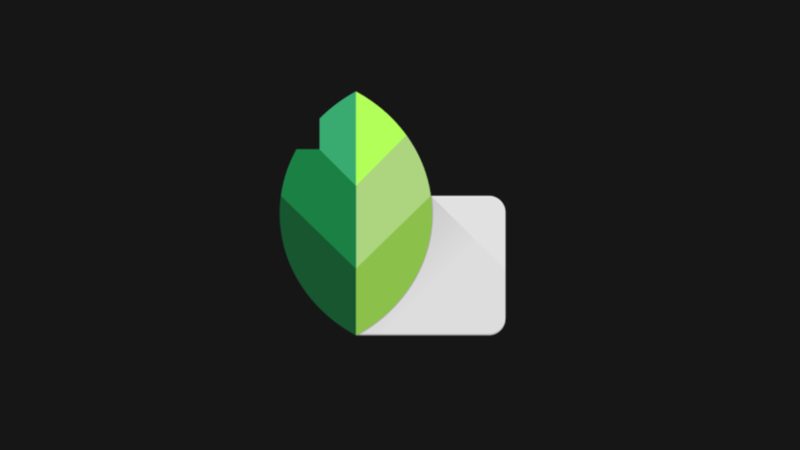 Snapseed's previous big update last fall saw it fall prey to Google's current proclivity for lighter user interface design. Turns out a lot of people don't enjoy that. It should please many of our readers to know, then, that version 2.19, which is rolling out now, restores the option to choose a dark theme for Google's best image editor. Our commenters were miffed at the new light interface when it rolled out. While I find lighter UIs to be more aesthetically pleasing, personally, I admit they can contribute to eye strain in dimly-lit scenarios. Either way, choice is always best. Could this be a sign Google will start embracing dark themes in more of its products? Version 2.19 is currently making its way to the Play Store at large, but if you don't want to wait for that dark goodness, you can grab it at APK Mirror right now.